I'm happy to help you with your municipal issue. Check out our quarterly Community Guide. Bring your issues direct to Council. Start the conversation today. Be informed about Woolwich Bylaws. It's an incredible honour and pleasure to serve Elmira residents as a Woolwich Township Councillor. I've been the voice for Elmira residents around the Council table since 2014. 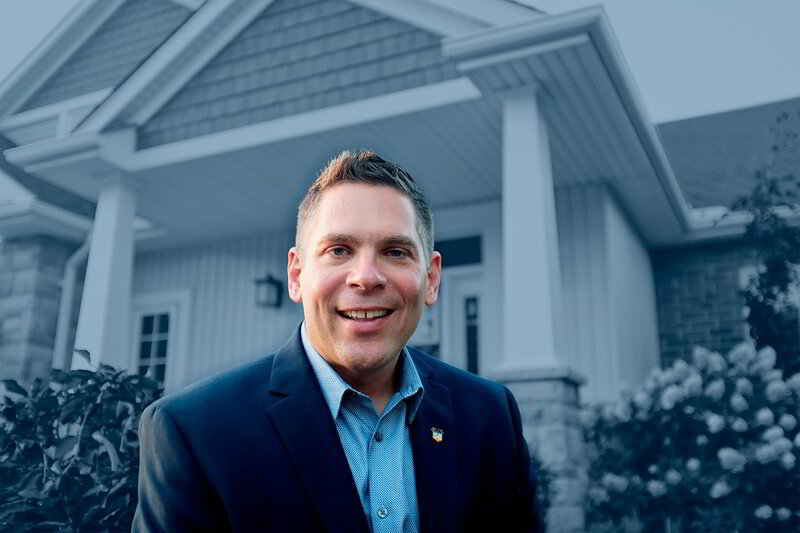 I have enjoyed the many connections between residents and organizations across the Township and look forward to serving you until 2022. Thank you for returning me to work on your behalf. Ask me how you can become more involved in our community. In a system of ever-evolving policies at three levels of government, it can be disconcerting trying to get anything accomplished. I'm proud of the work I achieved in my first term. My father says ... "the largest room in the house is the room for improvement." 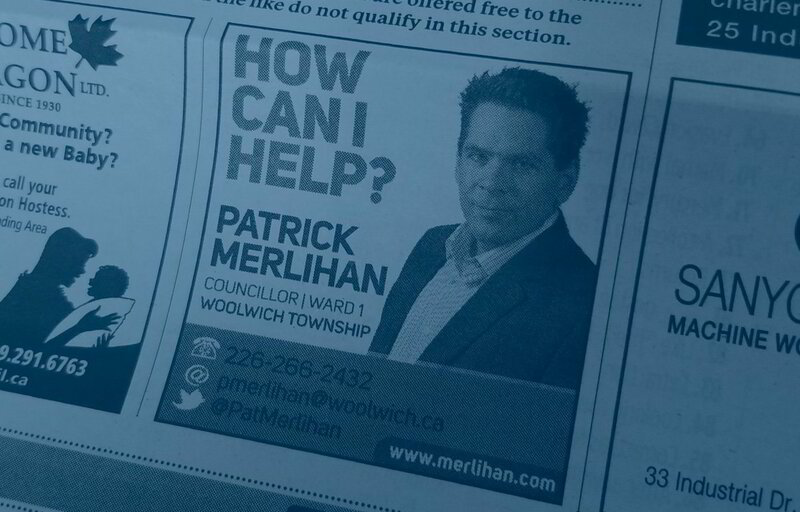 I'd like to build on my first term experiences and accomplish more for Woolwich residents. Read more about my plans for my second term. Working with your local municipal government. Your friends and neighbours might not be able to help you with every municipal issue, but I can. 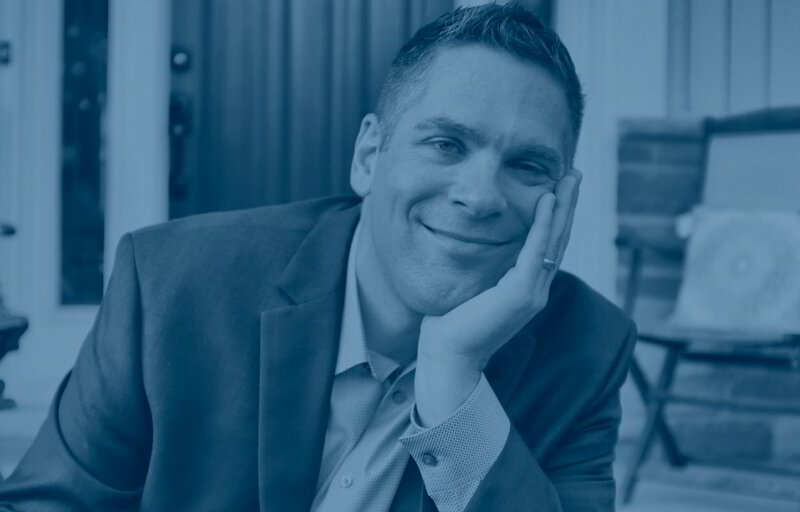 Before you send that bitter tweet out into the infobahn, reach out to me and get me working for you. Strong democracies have informed and engaged citizens. How are you doing at learning about your community? Keep up with local news and get involved early and often. Very few people can make a big difference in municipal politics. Your opportunity to have a say is valued and makes a difference. Include your voice at every opportunity. I've helped hundreds of residents and businesses navigate the intricacies of municipal government. I'm happy to help you too. Reach out to me. I appreciate knowing when issues arise — if you don't tell me I'm unlikely to know about it. Learning about your experiences is appreciated and helps me do my job. Keep informed. Subscribe to my quarterly newsletter.